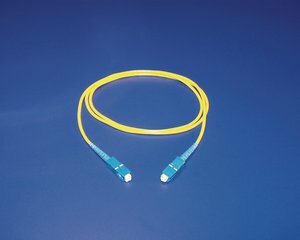 Description For fiber patching requirements, HellermannTyton fiber optic cable assemblies are available in various lengths with industry standard LC, SC and ST connectors made with ceramic ferrules. 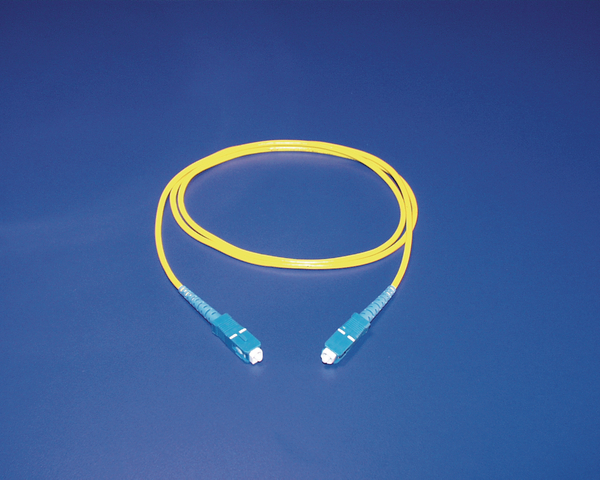 Features and Benefits Typical insertion loss is less than .25dB per connection. 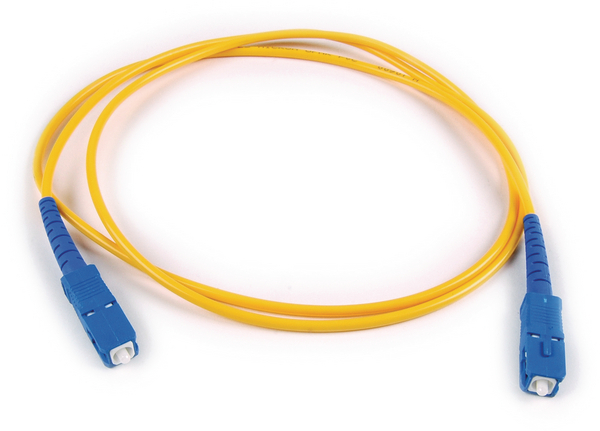 All fiber assemblies are made from 8.3/125μm cable.